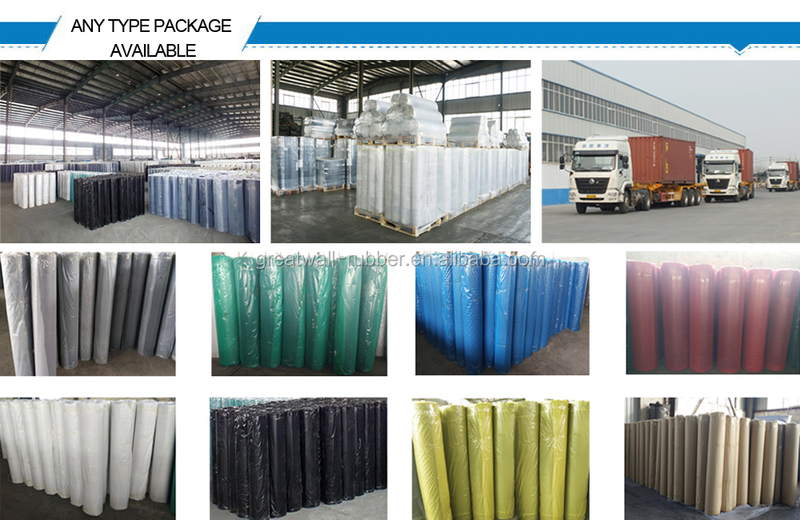 1.Packing in bulk, thick plastic with white PP bag. 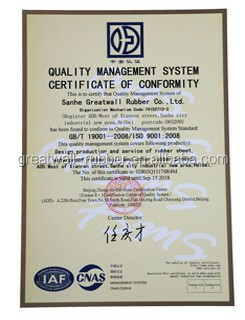 Our corporation has been passed ISO International Quality System Certification since 2001;has been approved with Import and Export Rights since 2003;Also,our corporation has been rated the"Provincial Elite Brand",the "Provincial Credit Unit"and the "AAA grade credit Unit"in 17 consecutive years. 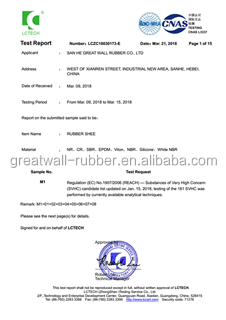 Yes, we are BV approved rubber products manufacturer in China. 2. Can you design new product for us? 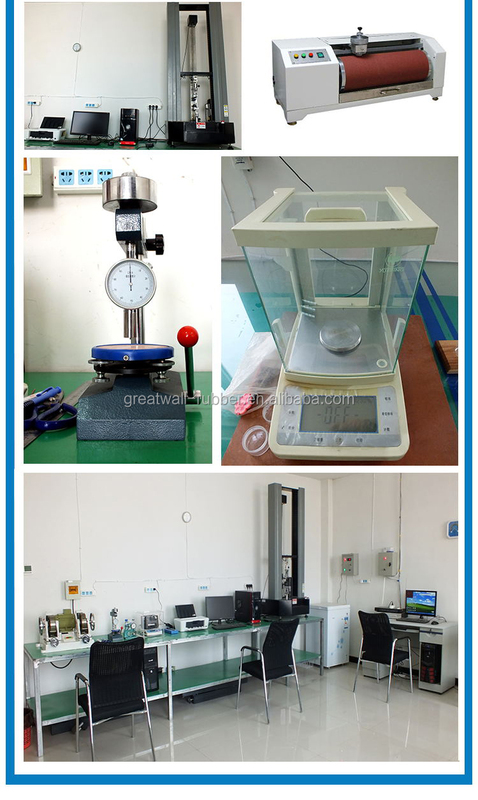 Yes, we have a professional development team that make new products according to your requirements. 3. Can you supply sample? 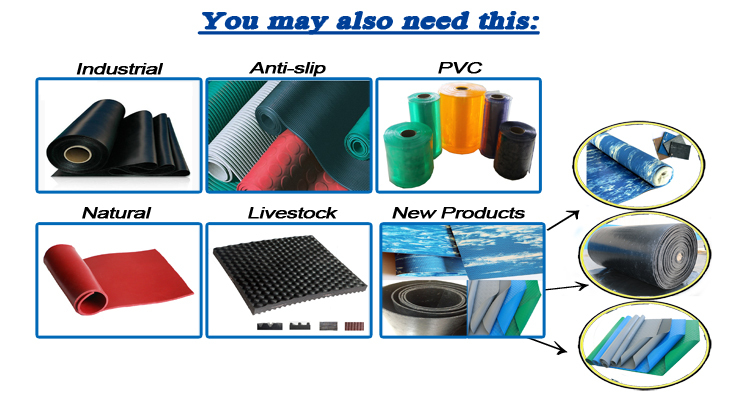 Yes, we can supply you free small samples. Common is 30% deposit by T/T, the balance paid against shipping documents. 5. what's the delivery time? About 25 days for a 20' container. 6. what express company will you use? 7. 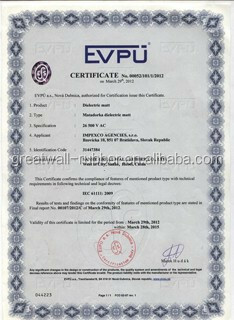 Do you have any certificate of your products? Yes, CE, MSDS, SGS, REACH. 8. Do you have any certificate of your company?